A weapon, designed ‘in the dark’ at an army barracks just outside of Cardiff, South Wales, has been unleashed. Intended for use against enemy troops, the chemical, comprising Bird Flu, Bovine Flu and Foot and Mouth, turns those affected into murderous lunatics for twenty-four hours before the body finally shuts down. Jeff, a mild-mannered air enthusiast, has just murdered his sick wife. He had planned for them to stay inside, to lock the place down, to wait it out. But Katherine became sick – the latest casualty of an unknown virus wiping the British population out in their thousands. TV, radio and all other means of contact to the outside world have gone. Jeff, alone, decides to make a break for the plane he has stationed at Cardiff airport. Between Jeff and freedom stands millions of infected. If only he can reach the hangar, then he’ll be safe. He’ll be able to fly to Scotland to reunite with his sister. Along the way, Jeff hooks up with Maria, who has been left stranded at the petrol station where she worked. They meet up with Ollie and Roxie – a pair of biker lovers who have survived the outbreak on the road. Together, their chances of survival are increased, as long as they can all just get along. It’s not just the infected they will have to dodge; a dark and depraved enemy is on their trail. A foe who might just hold the key to surviving in a country gone to hell. David Owain Hughes is a writer of horror fiction who has recently started dabbling in horror journalism. He’s an editor/writer for Blood Magazine and has a few short stories in print. 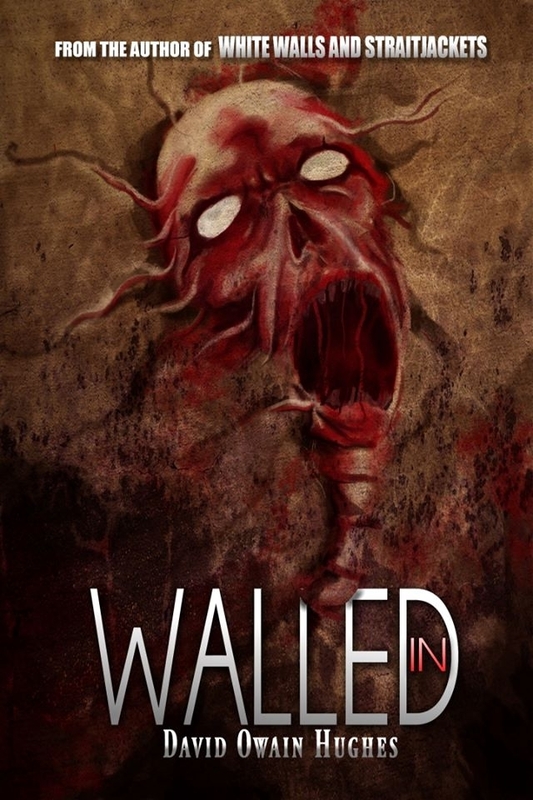 His first novel, Walled In, is was released earlier this year (2014), alongside his short story collection, White Walls and Straitjackets. After discovering the novel One Rainy Night by Richard Laymon many moons ago, he set out on a path to become the best writer he could. He also holds a BA and MA in Creative Writing, and hopes one day to write full-time.